On Friday night the Rockets moved to 20-7 on the season with a 122-100 win over New Orleans. They also set an NBA record by hitting 24 three pointers. 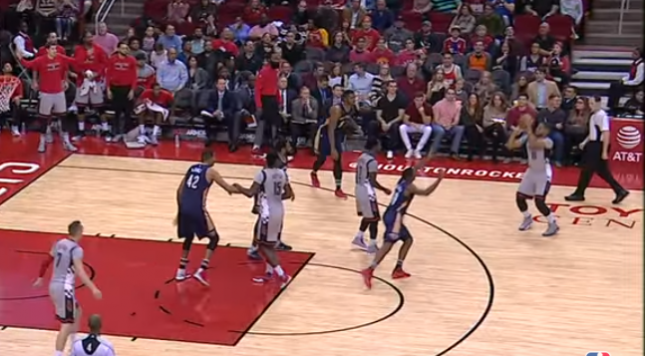 Here’s a look at all 24 of those three point shots…..
Eric Gordon had 7, James Harden followed with 6 and Trevor Ariza nailed 5 as the Rockets rolled into the history books.